This week, it's all about the furry and the feathered critters. I have been too preoccupied with the condition of "the Bun" (aka Fred) to document any of my outfits. 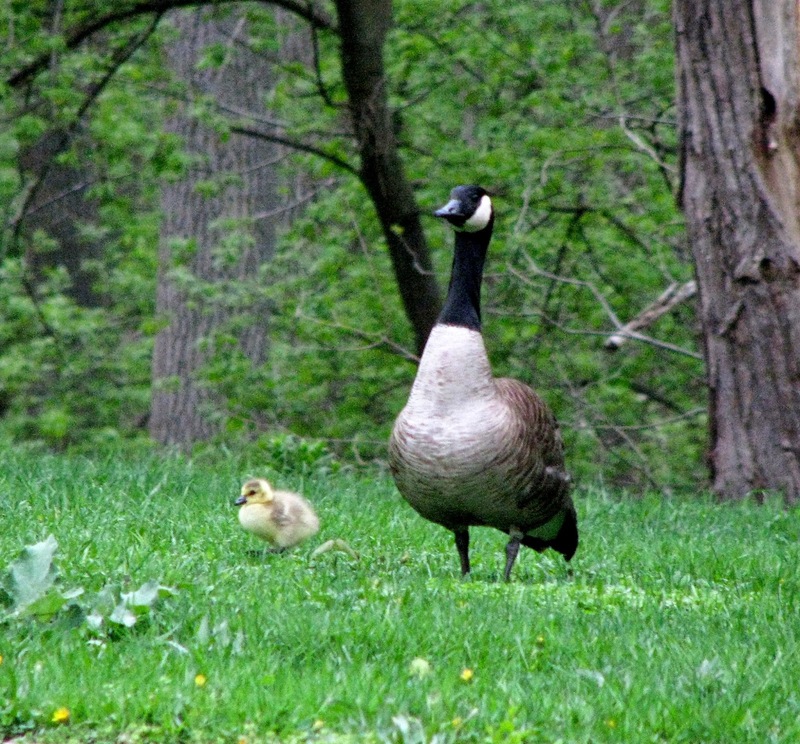 However, I was sufficiently captivated by the appearance of the first batch of goslings that have hatched near the building I work in on campus that I had to get out the camera first thing this morning and shoot some baby pics with my little zoom lens. Someday, son, you will be as big and cranky as your old man! Sooooo, we're supposed to eat this green stuff??? Welcome to the world little ones - Good Luck! They are so so so cute! You seem to have so much wildlife where you work, what a beautiful campus! Hope your lil baby is getting better. Beautiful photos, Shelley - aren't the babies gorgeous? No change yet, but as I have to give her the meds for 14 days, and it's been hard to get a full dose into her, I didn't expect anything. Her appetite's good, and you wouldn't know she was sick except for the noises she's making and her balance problems. They are so sweet, look at that fluffy down! Best thoughts to Fred. These babies are adorable! Hope Fred gets well soon. 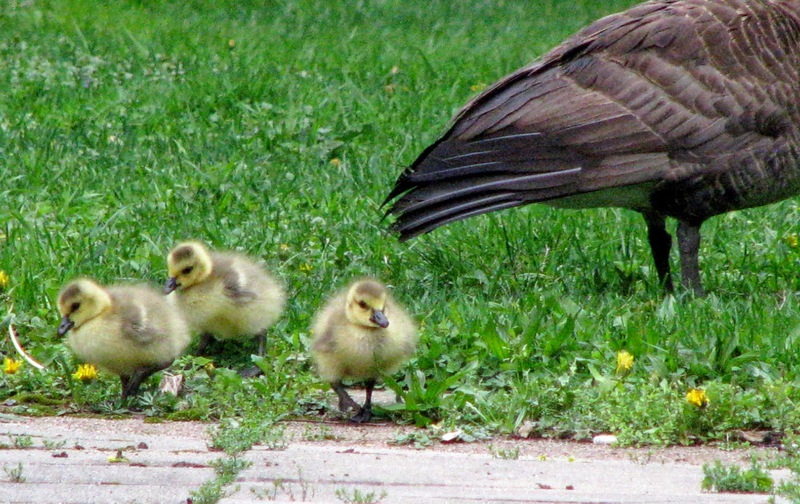 Love these goslings, they are just adorable. Thanks for the amazing wildlife photos. Hugs & love to Fred! How is Fred? so sorry, were you able to give his med? 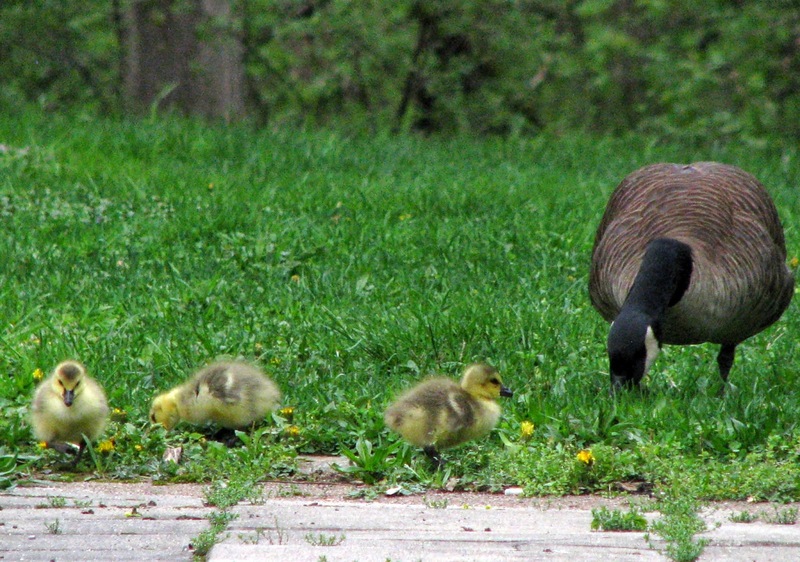 Love the goslings! Poor, dalring little Fred. I can't BEAR it when little critters are sick, it just breaks my heart. Hopefully she'll cotton on to scoffing her meds and be right as rain in no time. aww too cute. Give my regards to Fred and wishes for the best of health. 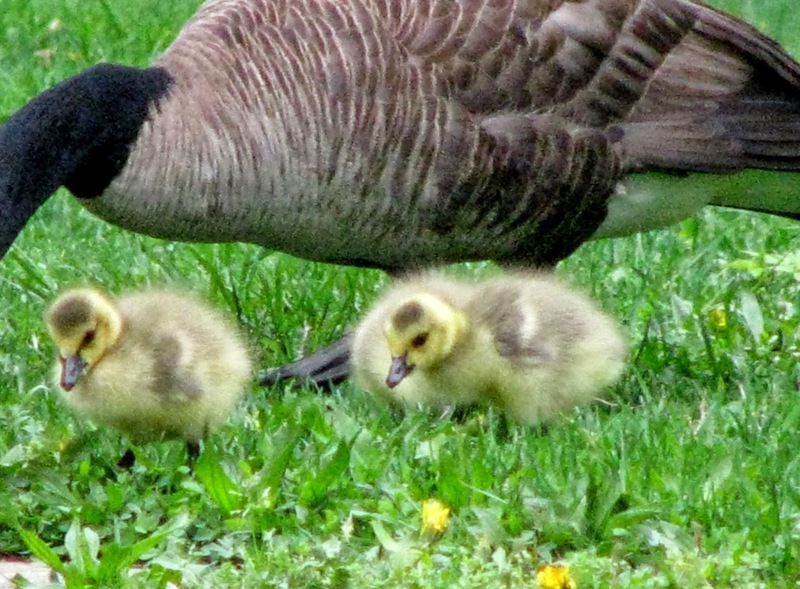 Gorgeous photos of spring's goslings. We have them popping up all over in City Park. I remember your photos of the geese that you took here over a year ago!